Mind on Movies wants to share with you about Paul, Apostle of Christ, Now in Theaters. 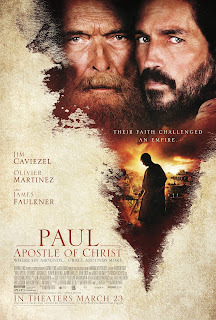 In PAUL, APOSTLE OF CHRIST , Luke risks his life to visit Paul, who is held captive in a Roman prison under Nero’s rule. 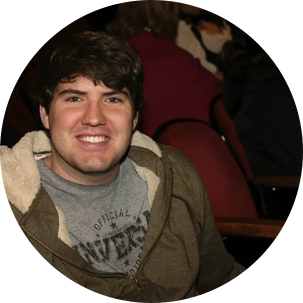 Together, they struggle against a determined emperor and the frailties of the human spirit in order to live out the Gospel of Jesus Christ and spread their message to the world.